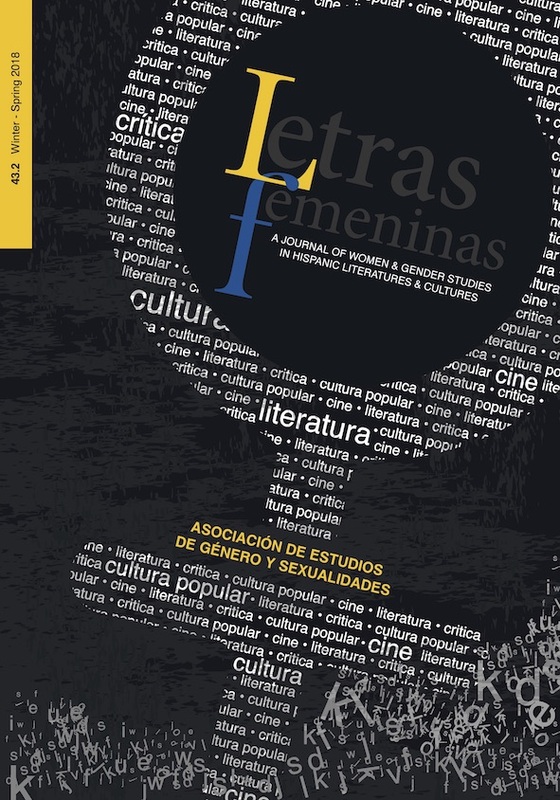 Lf (Letras femeninas), the journal of the International Association of Women’s Studies in Hispanic Literature and Culture (AILCFH), was one of the earliest academic journals to be devoted strictly to gender related issues, women authors and feminist theory in the context of Hispanic literatures and cultures (with some articles on Luso-Brazilian and US-Latino authors and filmmakers). The biannual, peer-reviewed journal was first published in Spring 1975 at the University of Colorado, Denver by a progressive group of largely Latin and North American women scholars and writers working in US universities and colleges, and has been published without interruption since then. In additional to critical articles on gender or gender-related topics, Lf features unpublished work by Spanish, Latin American and Latina women authors, poets and playwrights, interviews with writers and critics, and a substantial book review section in every issue. The journal is currently published under the auspices and with the support of the Department of Hispanic and Italian Studies, the School of Literatures, Cultural Studies and Linguistics and the College of Arts and Letters of the University of Illinois at Chicago.